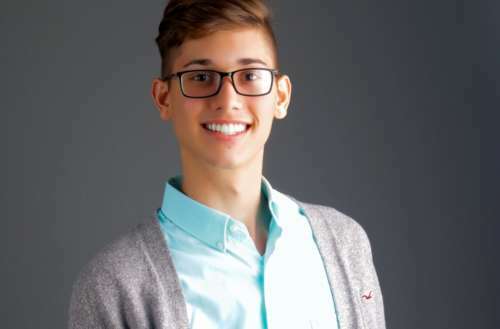 After Seth Owen’s parents threw him out of the house, the 18-year-old gay valedictorian pleaded with Georgetown University to reassess his financial aid package. After all, the school had calculated his aid based on the assumption his parents would be contributing, and he had already declined all the other offers he refused. The Jesuit university refused, though, and Owen thought his dream of a top-tier education was over. 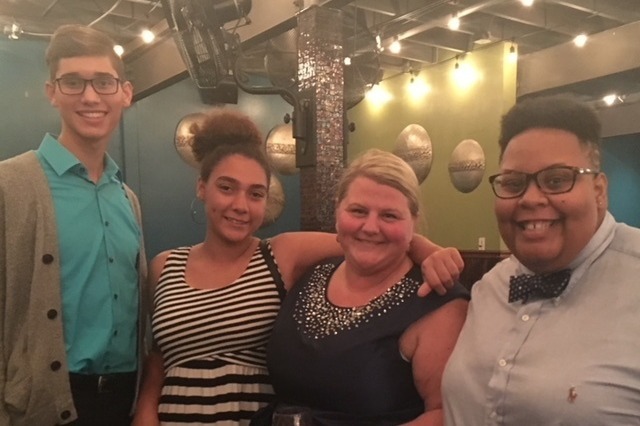 Until a kind-hearted teacher launched a GoFundMe campaign that wound up netting Owen more than $130,000 toward tuition. But now that Owen’s story has gone viral, Georgetown administrators are coming forward and offering him a full ride scholarship. 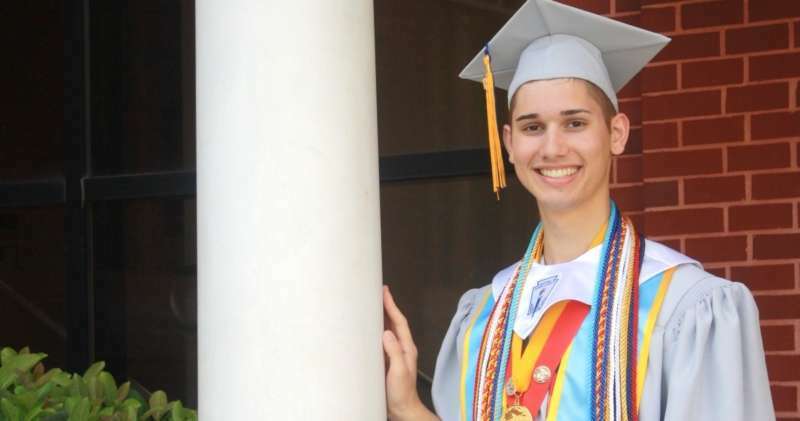 Owen, who graduated from First Coast High School in Jacksonville, Florida, with a 4.61 GPA, plans to use the funds raised via GoFundMe to cover additional expenses and to start a scholarship for other LGBT students in similar straits. “I am looking forward to utilizing the resources of Georgetown to help with this effort,” he added. After that his parents sent him to a Christian counselor to “cure” him. 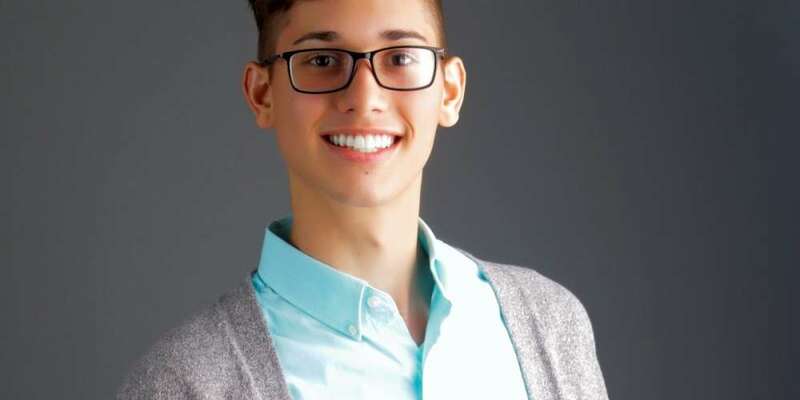 Did Georgetown do right by gay valedictorian Seth Owen or was the school trying to fix a PR problem?